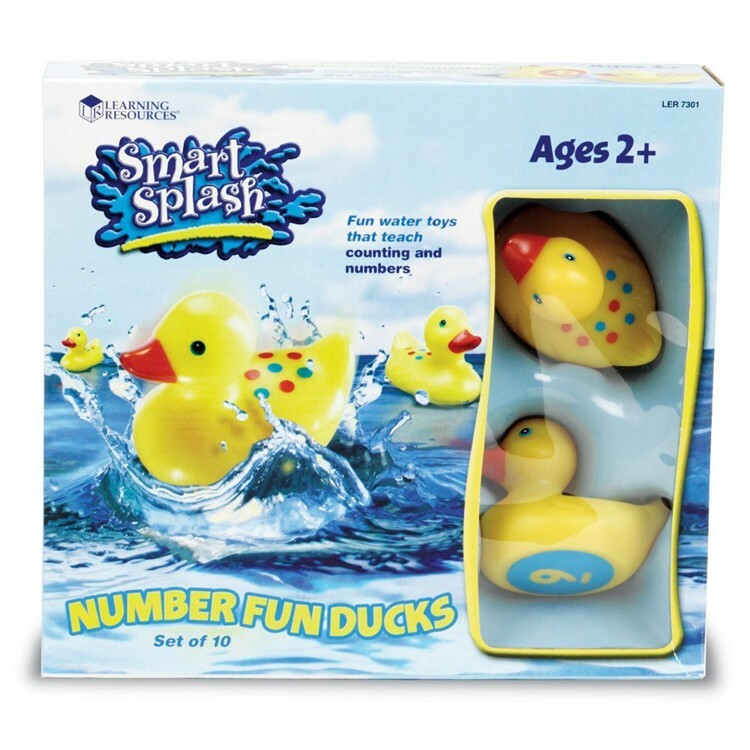 Count the rubber ducks, match the color dots to the number, identify odd and even numbers, and have tons of smart splash fun with this terrific duck water playset. 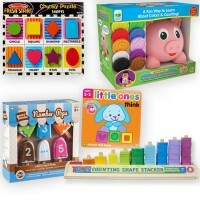 Water play is a great calming activity for toddlers and preschoolers. 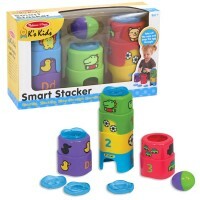 Now water fun can turn into an educational time with this adorable set of rubber ducks. 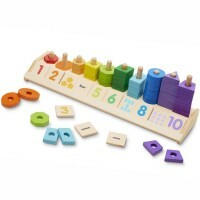 Number Fun Ducks 10 pc Water Activity Set includes ten kids favorite rubber duckies that will teach your little one counting and numbers! 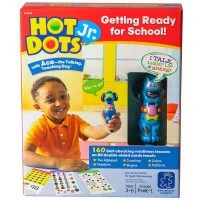 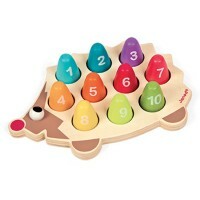 These play water ducks have colorful dots on their backs and matching numbers on their bottoms (odd numbers are blue, even numbers are orange). 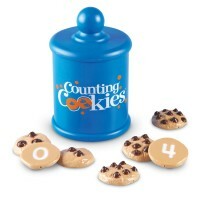 Number Fun Ducks 10 pc Water Activity Set from Educational Toys Planet is made of mold-resistant plastic and includes a reusable mesh bag to store the wet toys. 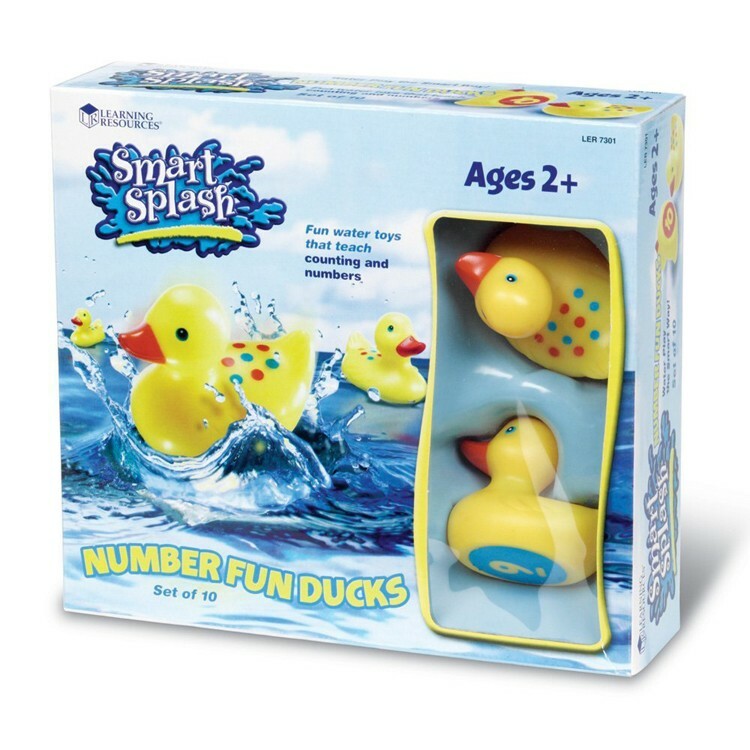 Count the ducks, match the dots to the number, identify odd and even numbers, and have tons of smart splash fun with this terrific duck water playset. 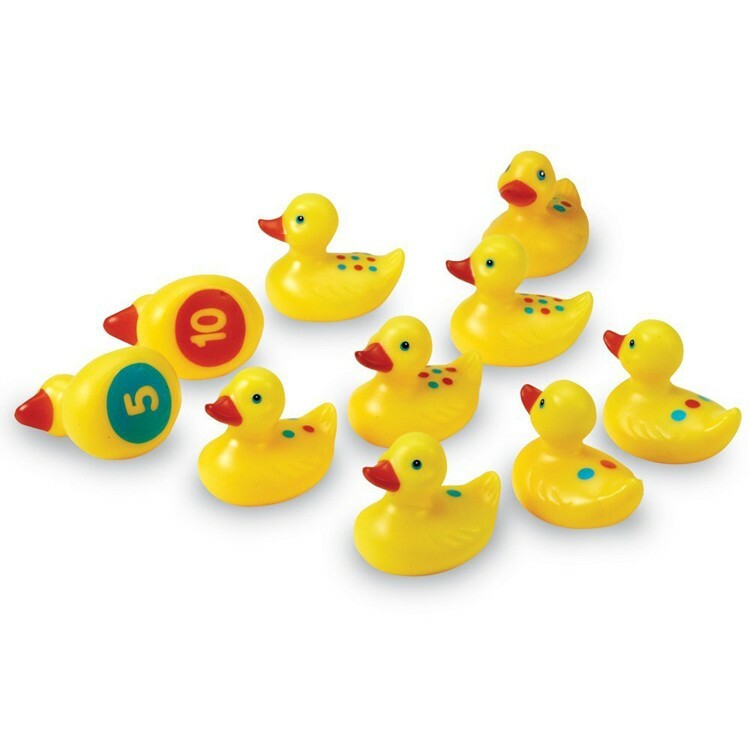 Play with these number ducks in a bath tub, kiddie pool or water play table. 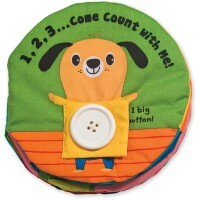 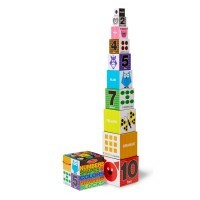 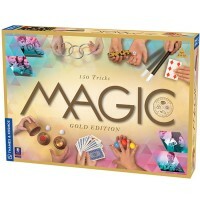 Dimensions of package 8.98" x 10.08" x 2.8"
Write your own review of Number Fun Ducks 10 pc Water Activity Set.